Leeds United are flying high at the top of the Championship but there is still work to be done after suffering three consecutive defeats across all competitions. One vital area where improvement is needed is between the sticks, with Bailey Peacock-Farrell standing as the only senior goalkeeper in the squad after loanee Jamal Blackman returned to Chelsea prematurely due to injury. A new stopper is top of Marcelo Bielsa’s wish-list for January and Yorkshire Evening Post reporter Phil Hay told the Inside Elland Road Podcast that the Peacocks were offered the chance to sign Michel Vorm on loan from Tottenham Hotspur. 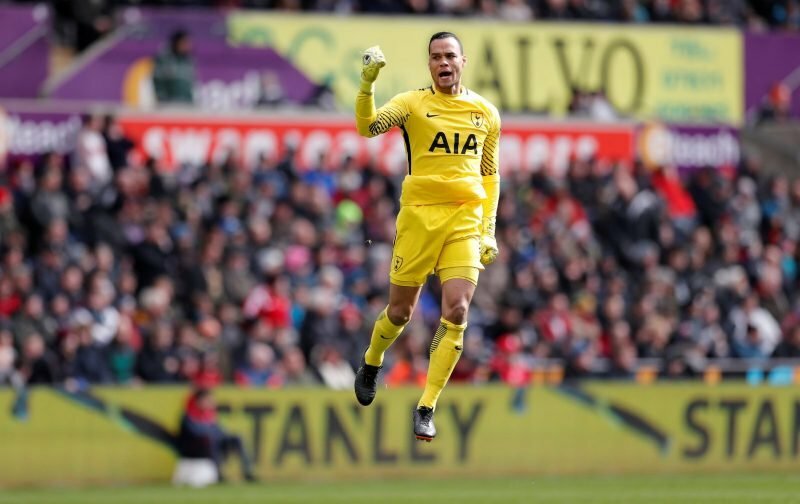 Netherlands international Vorm has fallen to third choice in Mauricio Pochettino’s side behind Hugo Lloris and Paulo Gazzaniga but it was not stated whether the club were pursuing a deal – and fans on social media could not get their heads around it. Plenty called for Leeds to complete the deal and took to social media to share their thoughts. We have gathered some of their comments below. We should be bothered ??? ?